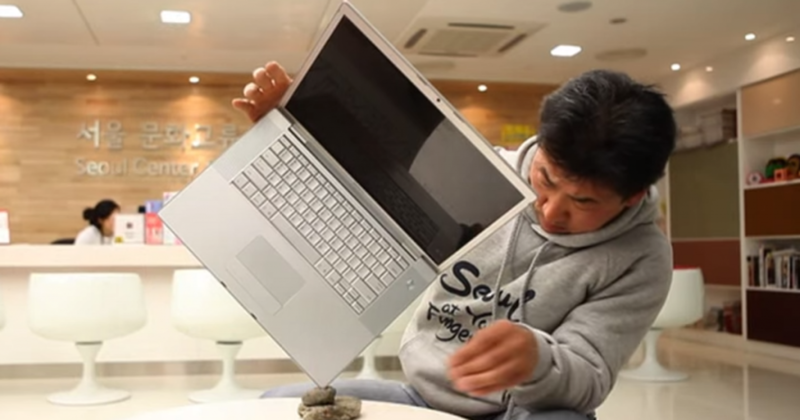 “A good life balance” – something “Rocky” Byun Nam Seok takes quite literally. 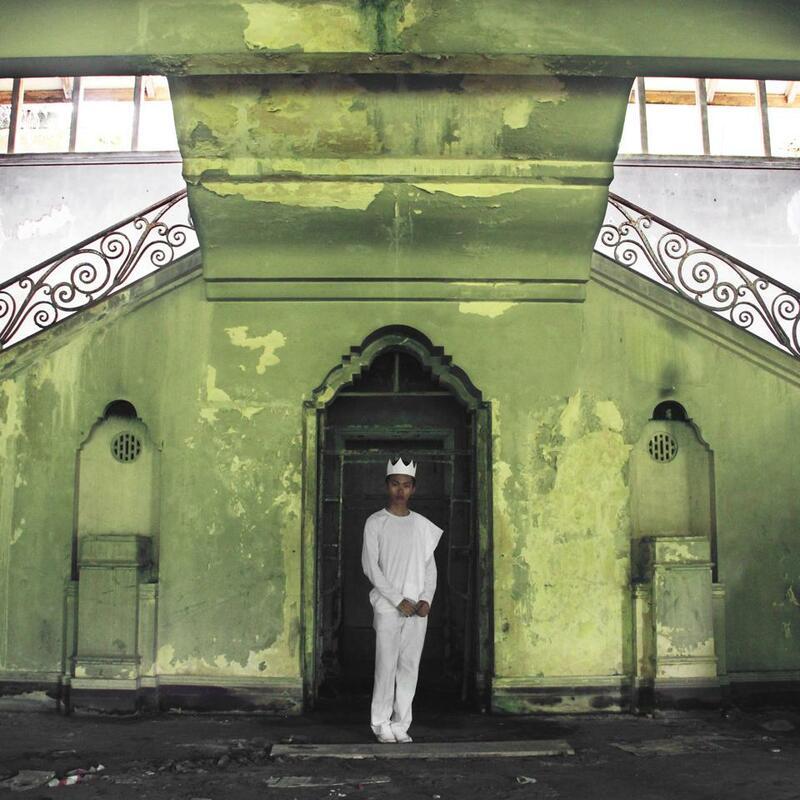 A young artist embarks on a personal project to showcase 50 places that are historically, and culturally, important to Singapore. Step into the mind of animator Nicolas Fong with his psychedelic animated gifs. 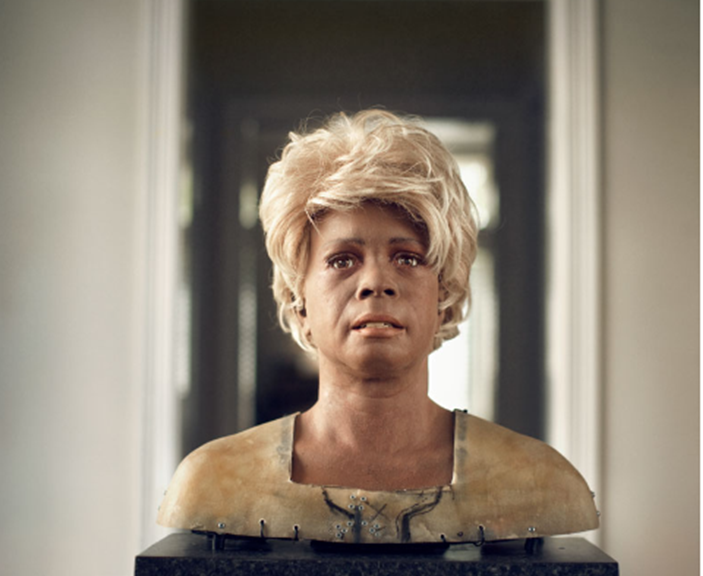 How would you feel about having your own robot clone to live on after you die? 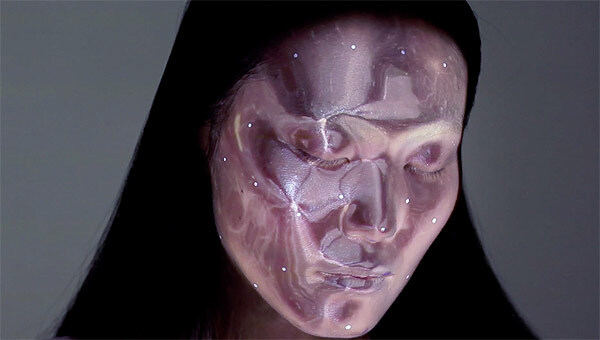 Japanese media artist Nobumichi Asai used face tracking and mapping technology to project a host of futuristic and ethereal looks.